People mistaken dog for lion. Hilarious!!! 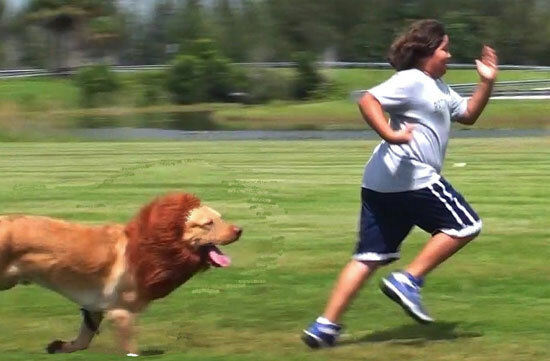 Link: People mistaken dog for lion. Hilarious!! !